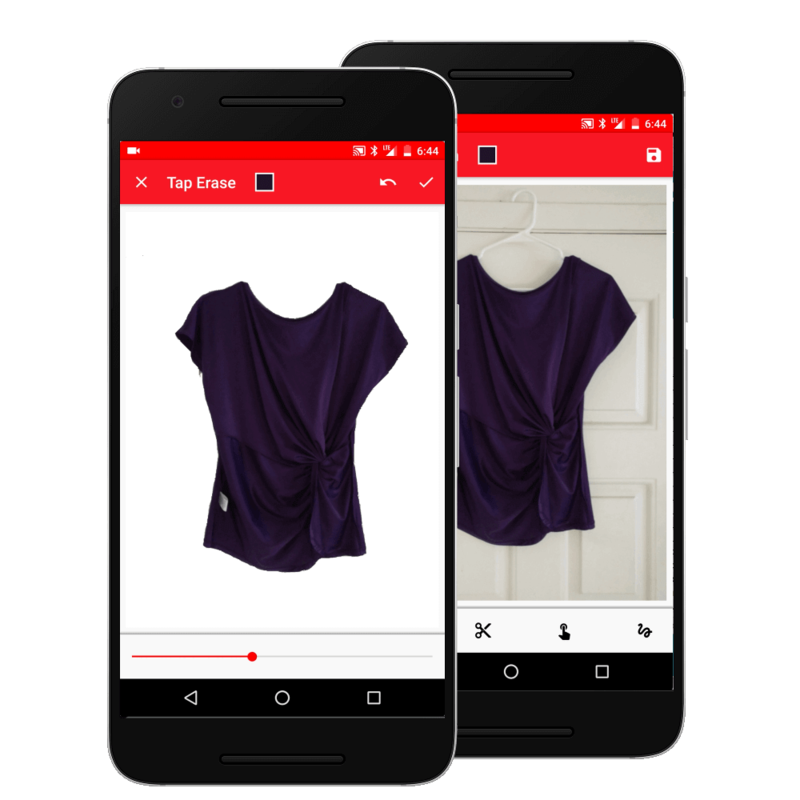 Easily add clothes to your virtual closet by taking pictures or importing from gallery. 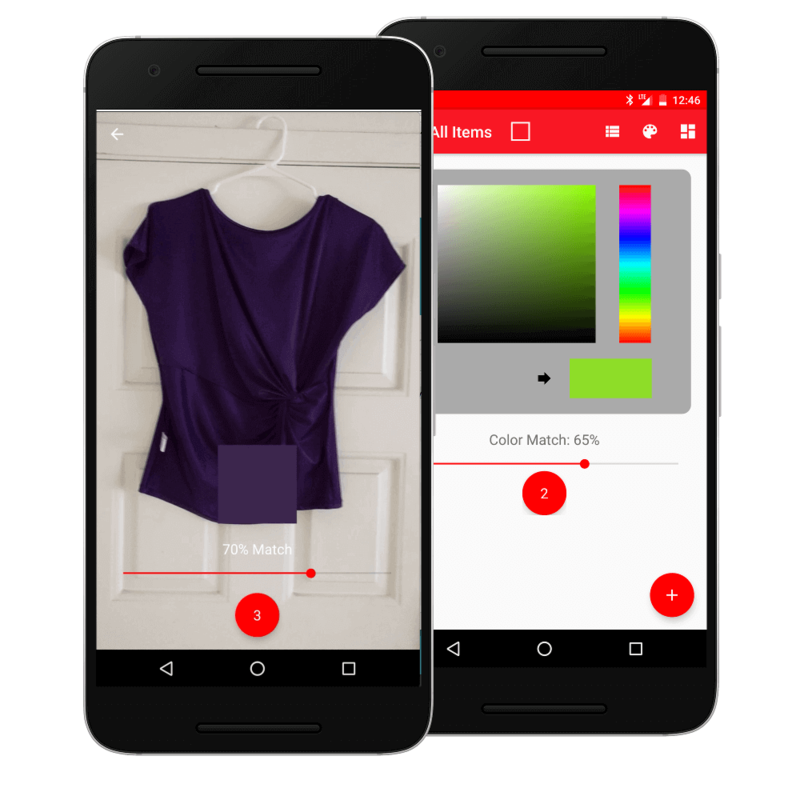 Easily remove background from clothes. Categorize & search clothes by color. Combine clothes to create outfits. Mix and match different clothes; resize, rotate & arrange clothes to create the look you want. Plan what to wear everyday. Calendar will help you plan your outfits. Quickly preview clothes for the entire month. Packing has never been easy. Easily plan what to packing when travelling. You'll still have to put them in your suitecase though. 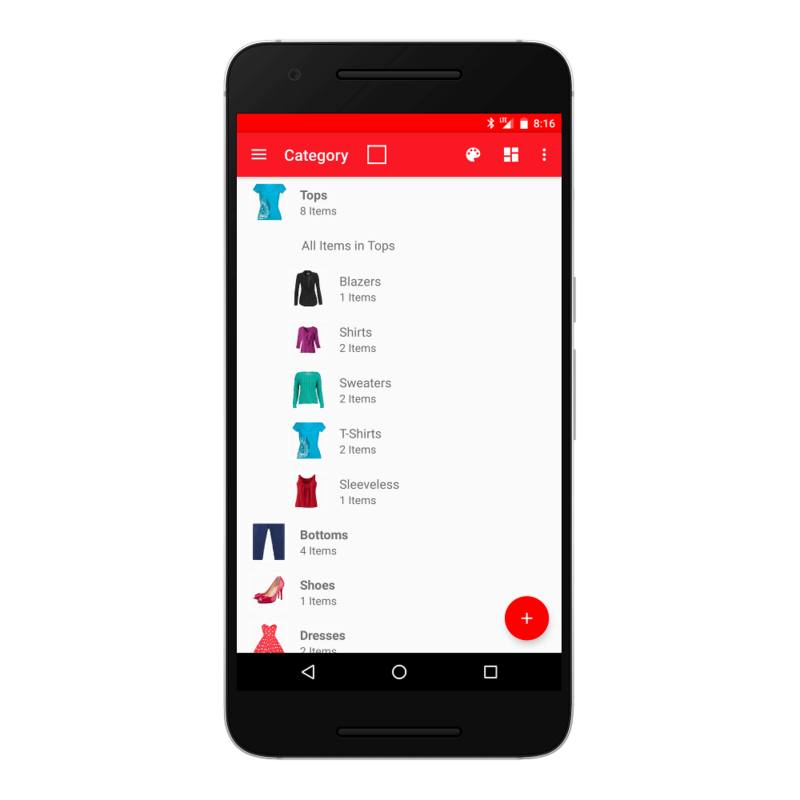 Shop clothes from all the major brands & retailer from within the App. Add the online clothes to your closet, mix & match with your clothes and try out outfits. 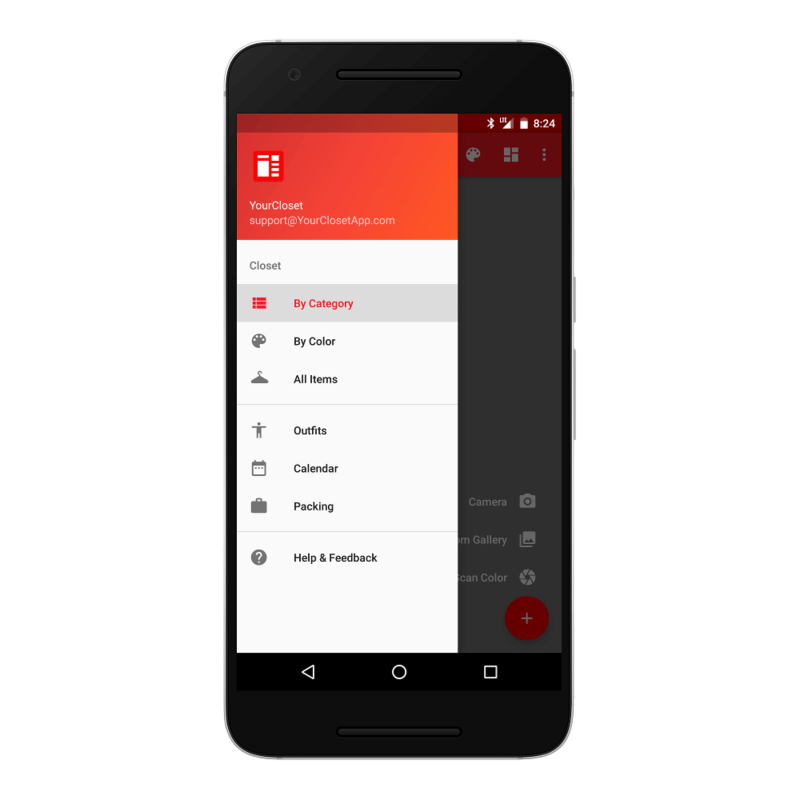 With automatic backup, changes are automatically saved to your Google Drive everyday. You can restore your data to any other Android device. 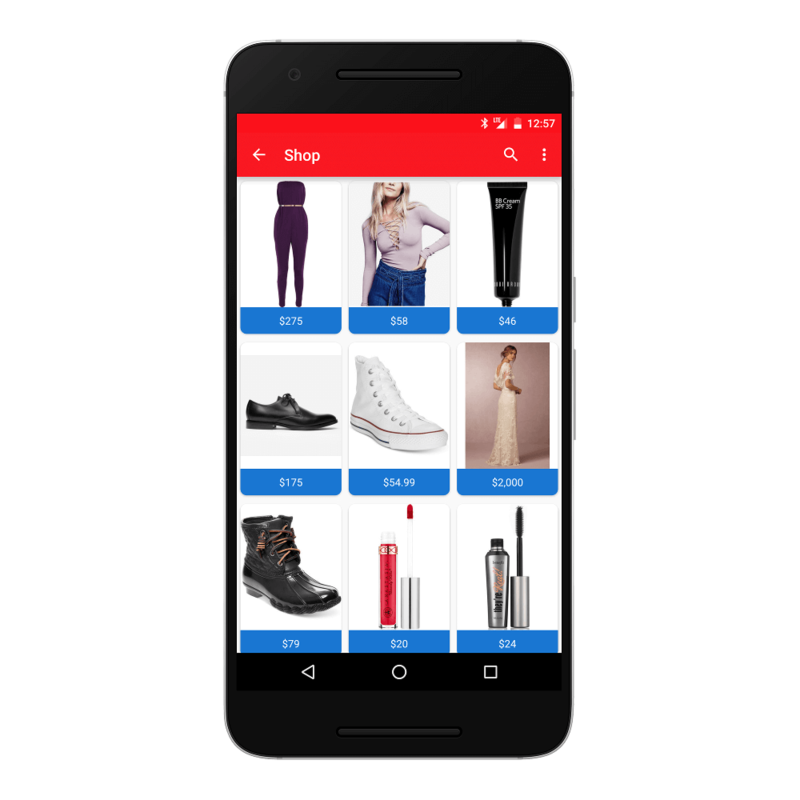 Download the Android App on Google Play & Get more out of Your Closet!